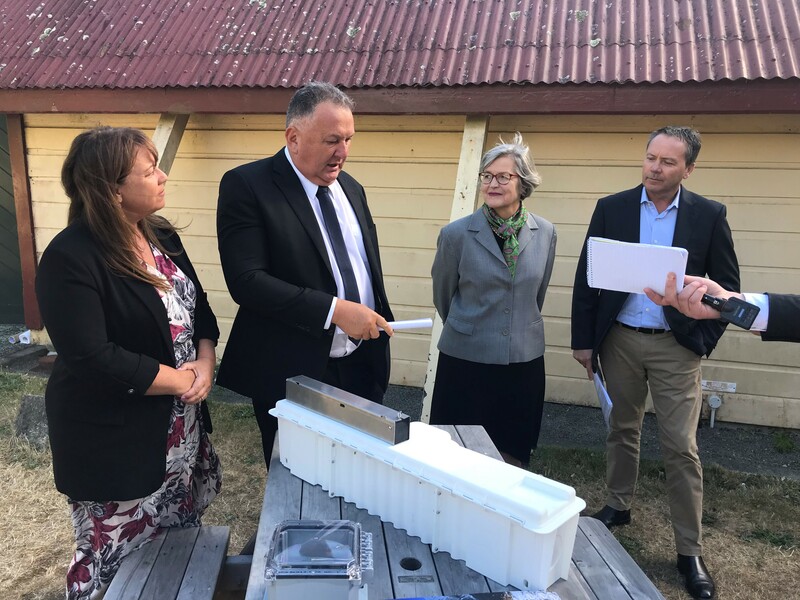 A large-scale predator project, the biggest of its kind in New Zealand, was launched in Taranaki today (Wednesday 30 May) supported by more than $11 million from the Government. 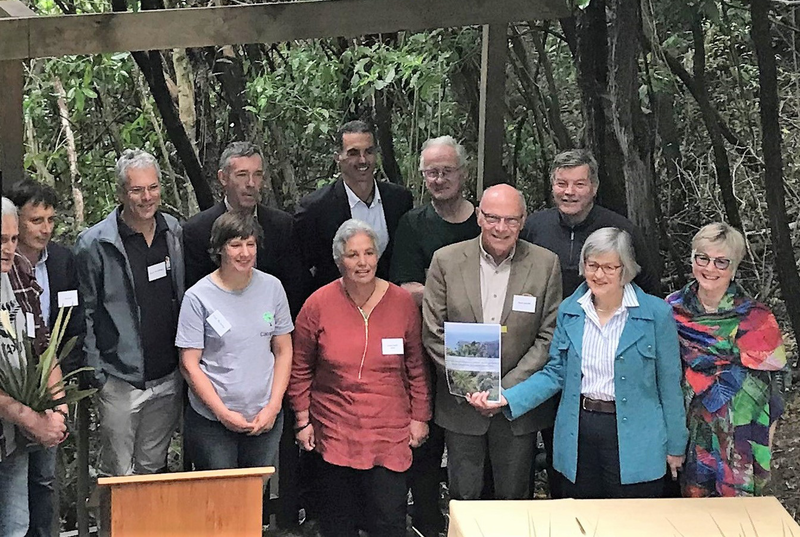 Taranaki aims to be the first predator-free region in the country under the project, called Taranaki Taku Tūranga – Our Place, Towards a Predator-Free Taranaki and is led by the Taranaki Regional Council. Towards a Predator-Free Taranaki will cost $47 million in the first five years with the ultimate aim of removing stoats, rats, and possums from all land types across the region – farmland, urban land, public parks, reserves and Mt Taranaki – by 2050. 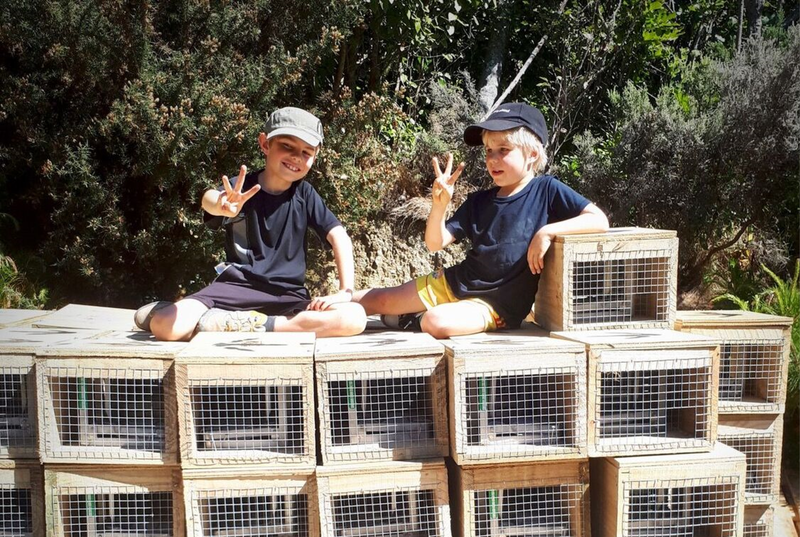 It is the first time this has been attempted in New Zealand, and the latest technology and trapping techniques will used, with lessons shared, helping New Zealand achieve its predator-free aspiration. “This is a massive opportunity for the region and for New Zealand. The support from Predator Free 2050 Ltd enables our region to protect and enhance native wildlife and plants, building on existing predator-control work,“ he says. “I’m thrilled to support Towards a Predator-Free Taranaki. 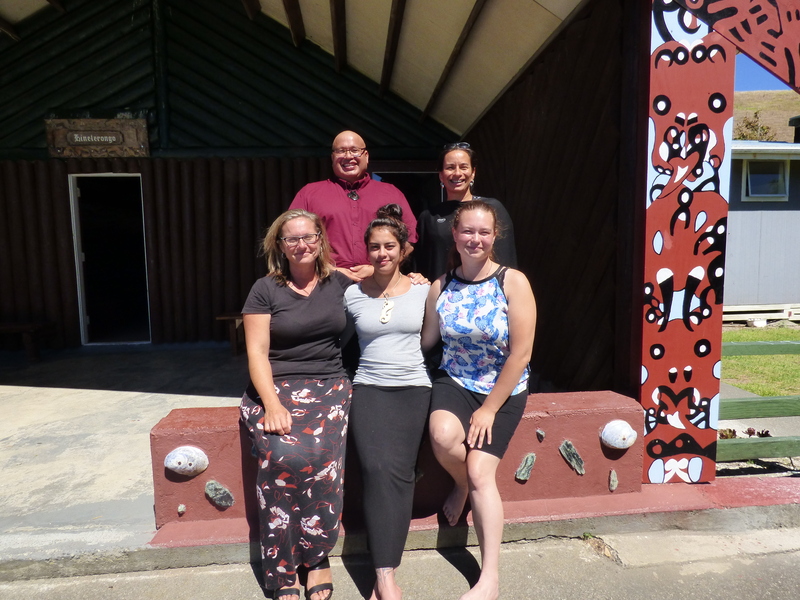 This exciting project is uniting a community against predators, using traditional and new methods to remove possums, rats and stoats from the region. A project of this size and covering all land types has never been attempted before and the lessons learnt will be shared with the country, advancing New Zealand’s predator-free 2050 goal,” Mr Chignell says. For more information on how to get involved please visit Taranaki Regional Council’s website.